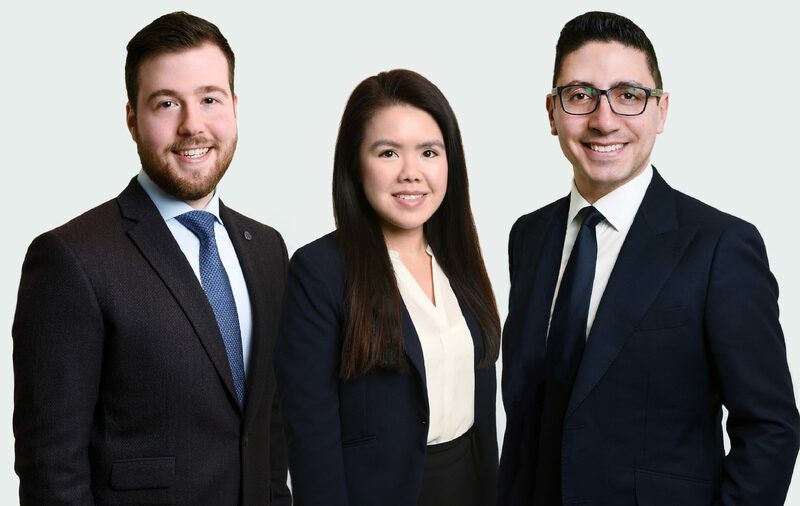 We are a team dedicated to helping you achieve your wealth management and financial needs by providing an individually tailored investment approach, seamlessly integrated into your lifestyle. With our "client first" philosophy, our approach is Simple, Cohesive and Professional. Through credible advice and clear direction, we provide cost-efficient investment portfolio construction along with comprehensive wealth management & financial planning to help you achieve your unique goals and needs. We understand how important it is to be there for you along the way, working together to help build financial stability and making alterations when needed. Our plan is customized and tailored to you. 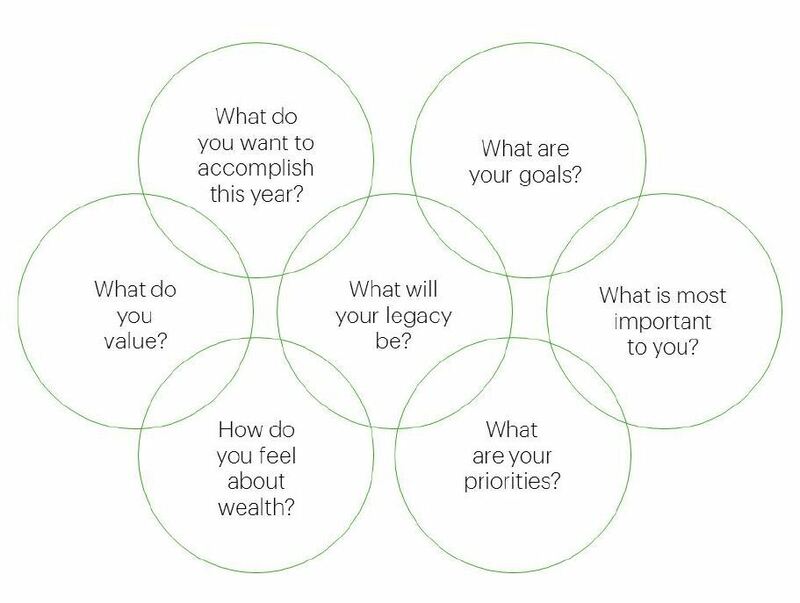 We will take you through a unique discovery process that uses behavioural finance theory to uncover the values behind your personal vision of success and help determine what truly matters to you. Our mandate is to help you preserve and grow your wealth through our tailored investment solutions. 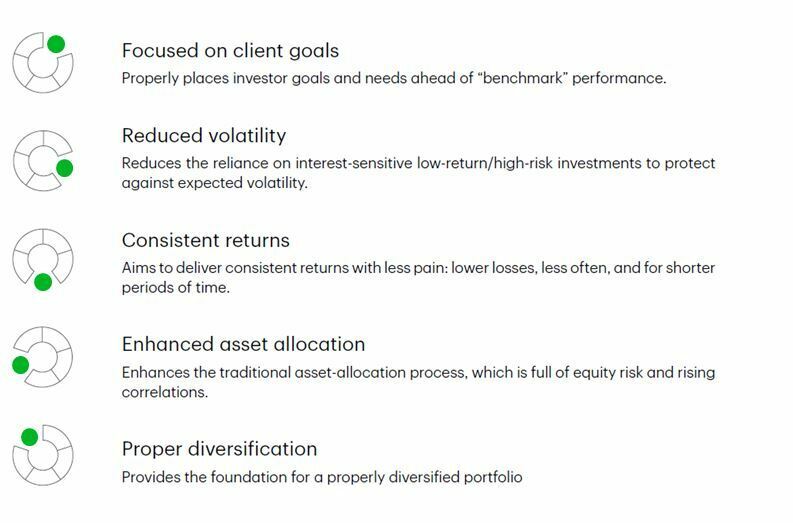 Our portfolios are guided by an investment philosophy based on understanding your goals, disciplined planning, insightful advice and effective risk management. 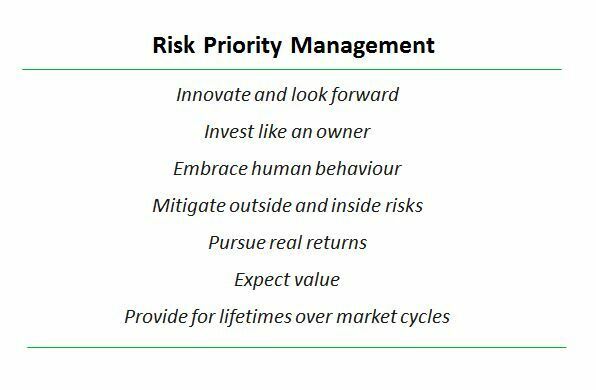 This philosophy helps us ensure strong and stable growth of your assets in a wide range of market conditions. Mario Barbaro values building client relationships based on trust and integrity by striving to provide focused attention to your wealth considerations. 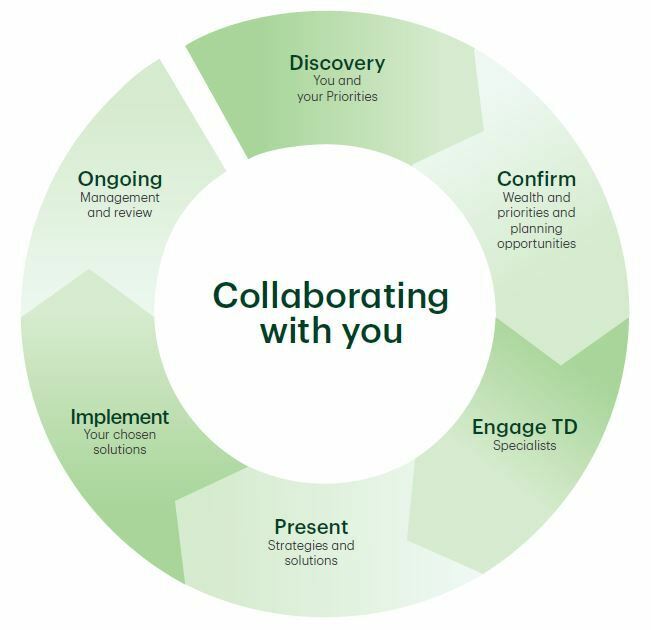 Since joining TD Wealth Private Investment Advice in 2005, Mario has worked with families, professionals, and entrepreneurs toward identifying and achieving their financial goals. He takes a team approach to serving his clients, working with other TD Specialists in the areas of trust and estate planning, banking and credit management, insurance, and business succession planning. Having obtained the Certified Financial Planner (CFP®) and a Chartered Investment Manager (CIM®) designations, Mario can deliver a comprehensive range of Investment & Retirement planning strategies tailored to your unique needs. 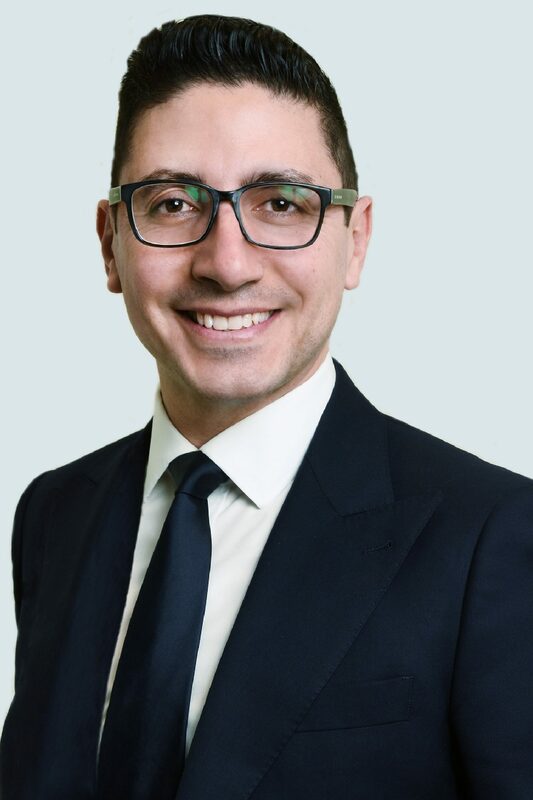 Mario is also a Life Insurance Advisor with TD Wealth Insurance Services and holds the Fellow of Canadian Securities Institute (FCSI®) designation. Justin is passionate about developing innovative wealth planning strategies, building resilient portfolios and providing exceptional client experiences. He graduated with High Distinction from the University of Toronto, where he earned an Honours Bachelor of Science degree. Justin is also a Chartered Financial Analyst® (CFA®) Level II candidate. Prior to joining our team, Justin worked for TD Canada Trust as a Financial Services Representative, gathering valuable experience while helping clients reach their financial goals. Both at work and after hours, the drive to help others is deeply woven into Justin’s DNA. He has volunteered extensively both locally and overseas. In 2013, he spent a month in Kenya with Me to We building a schoolhouse in the Maasai Mara Region. Since September 2015, Justin has been a volunteer teacher, classroom aid and basketball coach at St. Conrad Elementary School, giving seventh-grade students valuable skills to live a healthy and active lifestyle. He has also volunteered at Humber River Hospital. When he can carve out time for himself, Justin pursues his avid love of sports.